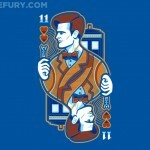 Over the past 6 months or so, I have become very passionate about two things, Doctor Who and $10 daily t-shirt deals. 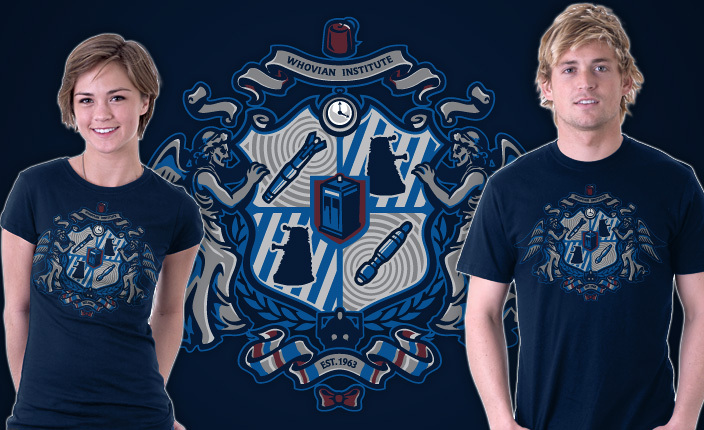 Those two obsessions have combined once again into this amazing Whovian Crest t-shirt that is available for $10 today only on TeeFury! 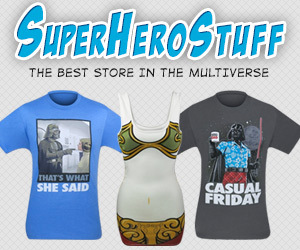 For those curious, they make great quality t-shirts and shipping is pretty cheap with them so there is nothing to worry about in ordering from them. 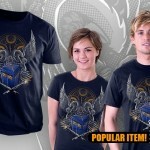 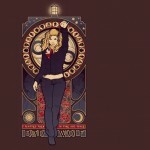 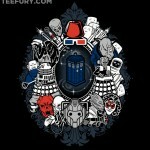 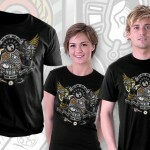 As soon as I finish writing this, I know I will be headed over to TeeFury to order this awesome Whovian Crest T-shirt!